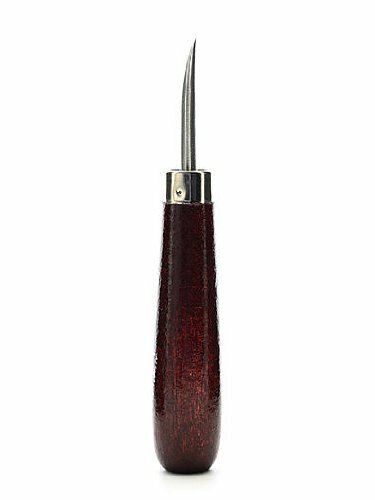 U J Ramelson Etching Burnisher 1 3/4 in. For smoothing, pushing and polishing metal surfaces. Precision finished smooth sides.